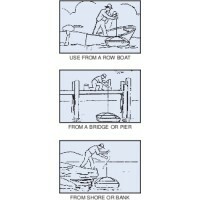 This is an all-purpose minnow seine – economical in price, yet superior in quality. 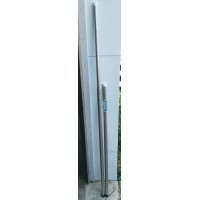 It Is made of ex..
Two-piece, telescoping poles for minnow seines are made of diamond-embossed aluminum tubing with pla..
A drop-net is one of the best devices known , for one-man bait catching. These nets are easy t.. 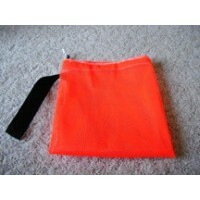 Tank Divider / Bait Cage 16 1/2 " 16 1/2" X 18" deep - PVC - 1 1/2"
The Douglas Tank Divider / Bait Cage is a versatile item that can be used as a live bait well, wheth..
A special bag for mushroom hunters, size 18” x 18”, fluorescent orange, Ace netting, 1/8” mesh. It h.. 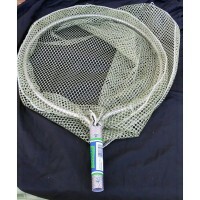 The Butterfly Net and Frog Net is made of 1/2” plain aluminum tubing on a 15” diameter hoop. It has ..
150P PolyesterThe attractive price makes this a good promotional item. 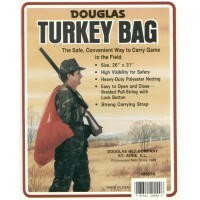 This 30” x 46” decoy bag is m..
We sell 3 varieties of spears (gigs). Two of our spears are geared toward fish, and the other gig is..
A beautifully made and finished hook, securely attached to a varnished wood handle. 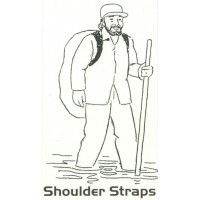 It is made from ..
CRAB NET - HIghest quality at a reasonable price . 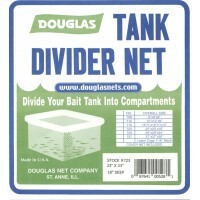 Hoop 11" X 14" - 8 gauge - galvanized..
Alumaguard Bait Nets 9" X 5" handle 18"
Alumaguard bait nets have the netting on the inside of the hoop to protect it from damage ..